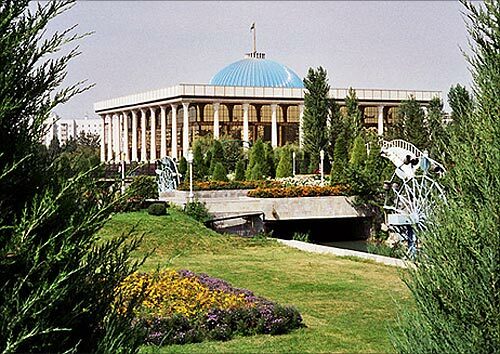 Corruption continues to ravage societies around the world, reveals Transparency International's Corruption Perceptions Index 2012. 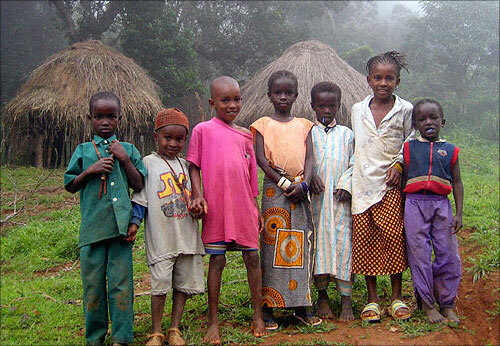 Scale: 0 (highly corrupt) to 100 (very clean). 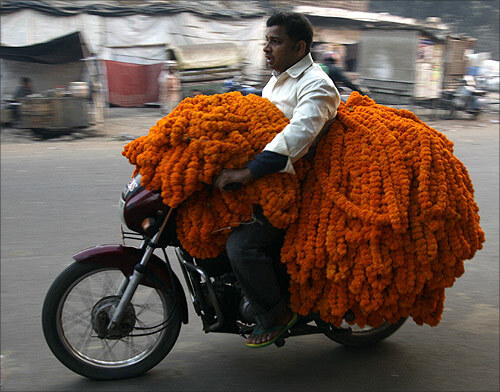 Image: A vendor transports garlands of marigold flowers on his motorcycle to sell at a market in Allahabad. 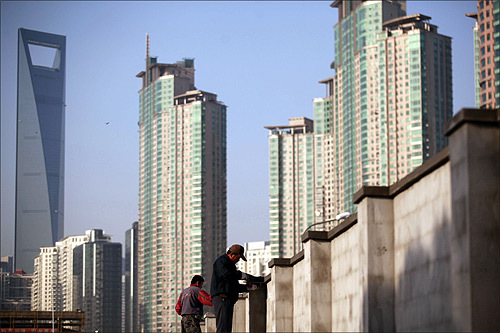 Image: Workers build walls at a construction site at Pudong Lujiazui financial area in Shanghai. 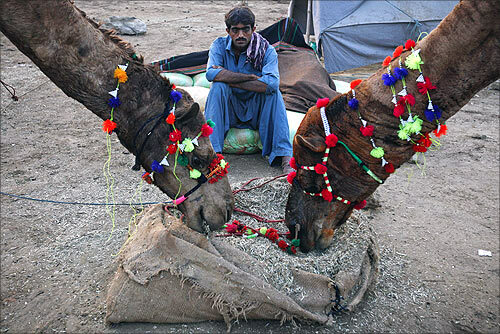 Image: A man feeds his camels while waiting for customers in a cattle market in the outskirts of Karachi. 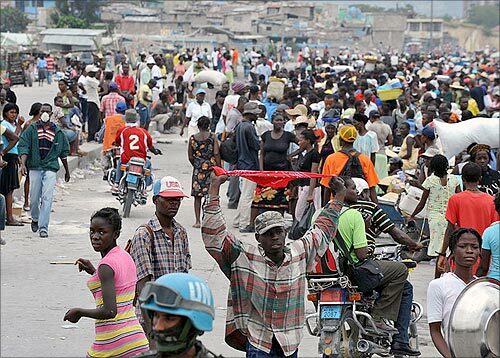 Somalia is the world's most corrupt nation. 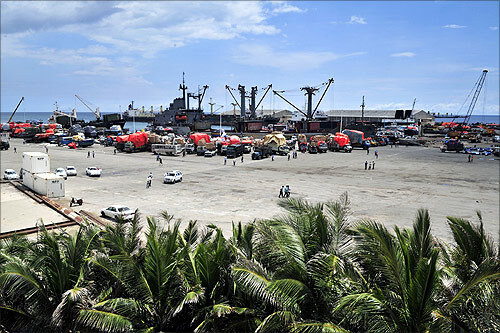 Image: Somalia's seaport bustles with business as trucks come to offload ships of their cargo in Mogadishu. 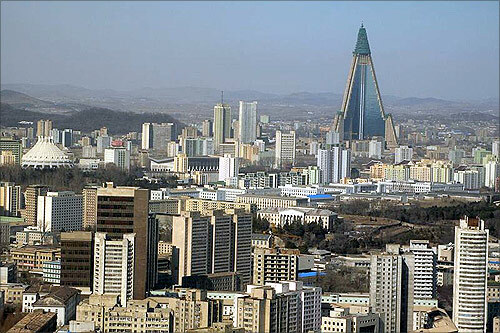 Image: Buildings in Pyongyang, including the Ryugyong Hotel pyramid. 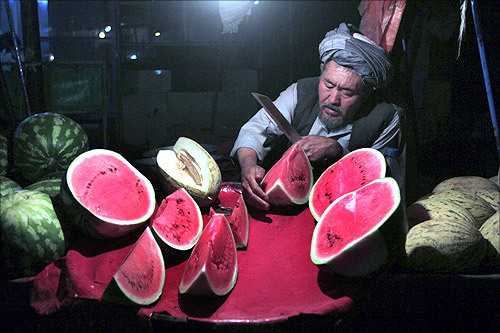 Image: An Afghan man sells watermelons on his cart along a street as he waits for customers at the old part of Kabul. 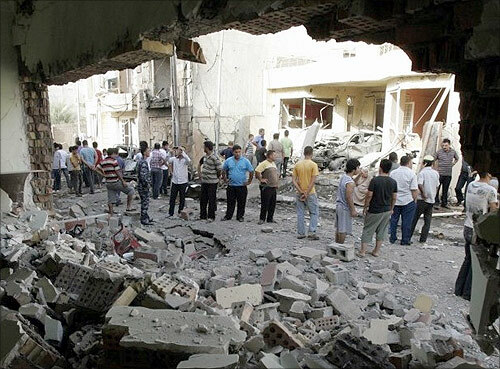 Photographs: Petr Adam Dohnalek/Wikimedia Commons. 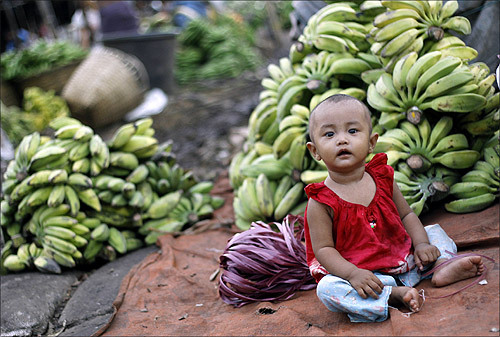 Image: A toddler sits infront of piles of bananas at a shop in a market in Yangon. 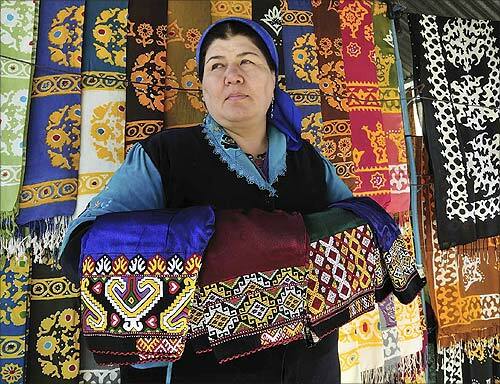 Image: A woman looks out from her stall selling traditional garments and textiles at a market in the Turkmen capital Ashgabat. 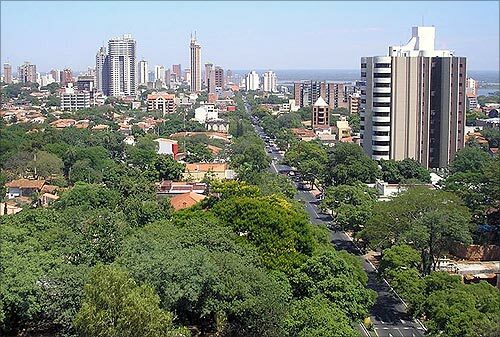 Photographs: Marcello Casal Jr/ABr/Wikimedia Commons. 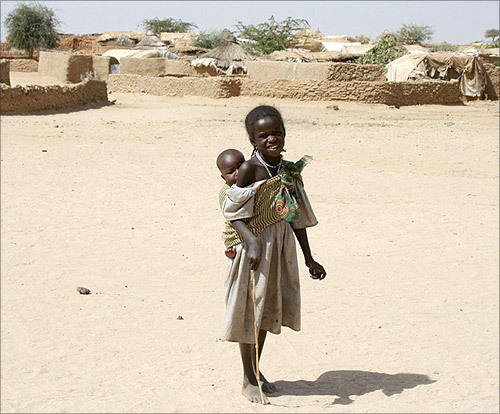 Image: A refugee girl from Darfur carries her brother outside the International Medical Corps' clinic at Mile refugee camp in eastern Chad. 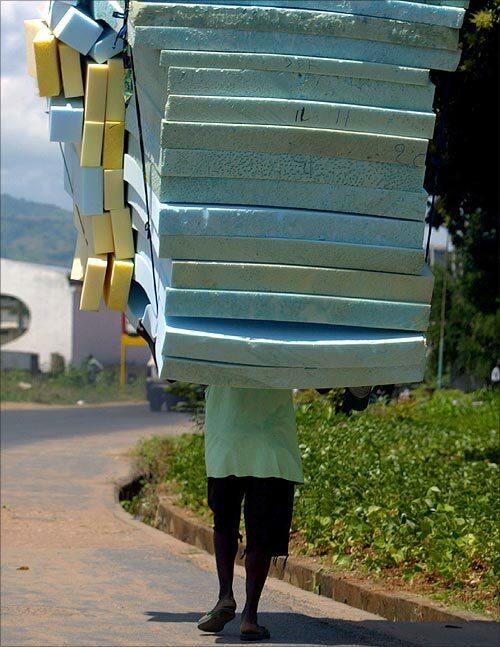 Image: A Burundian villager carries a hip of mattresses for sell in the streets of capital Bujumbura. 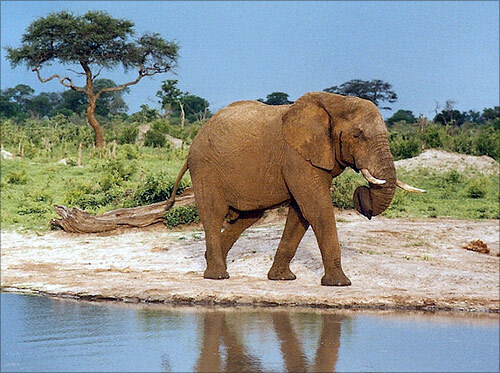 Image: Hwange National Park, Zimbabwe. 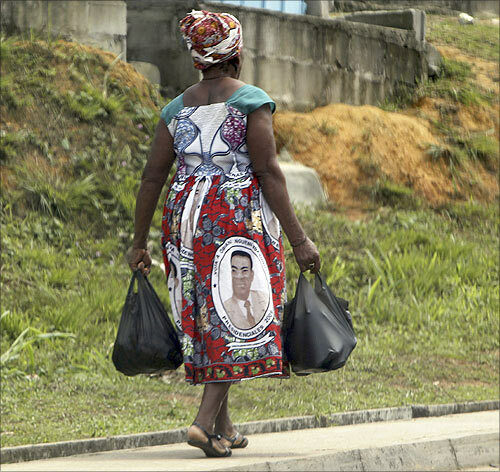 Image: A woman with a picture of Equatorial Guinea's President Teodoro Obiang Nguema Mbasogo on her clothes walks along a street in Bata. 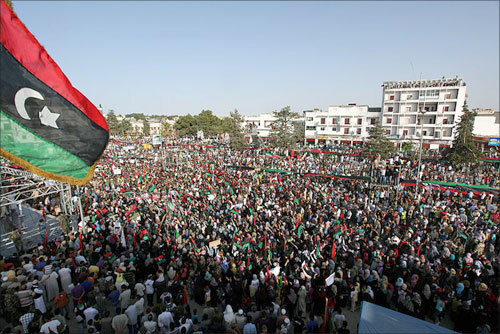 Image: Mass demonstration in Bayda, Libya. 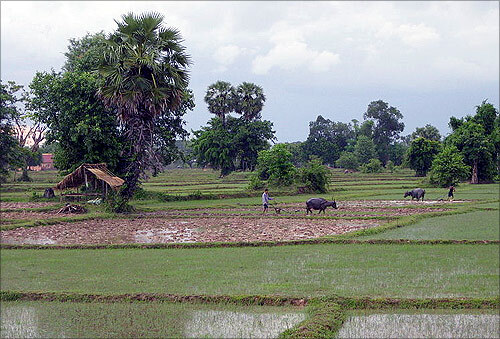 Image: Ricefield on Don Det, Laos. 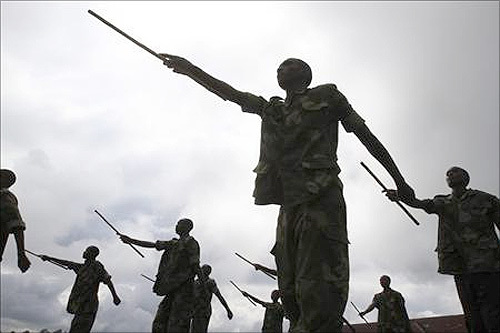 Image: Recruits of the Congolese Revolutionary Army march during military training in Rumangabo military camp, Democratic Republic of Congo. 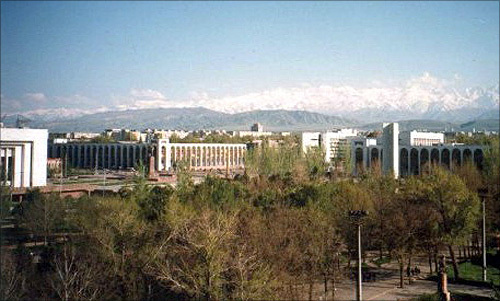 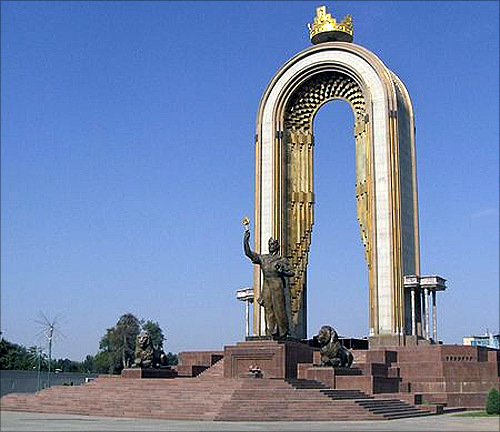 Image: Ismoil Somoni monument in Dushanbe. 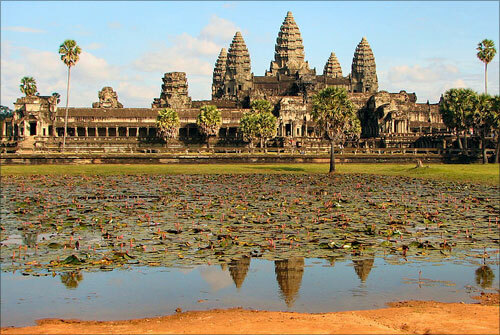 Photographs: Bjorn Christian Torrissen/Wikimedia Commons. 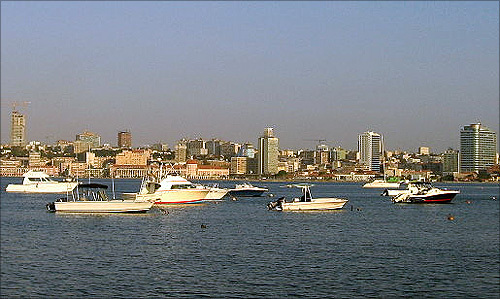 Image: Bay of Luanda (view from Luanda Island), Angola. 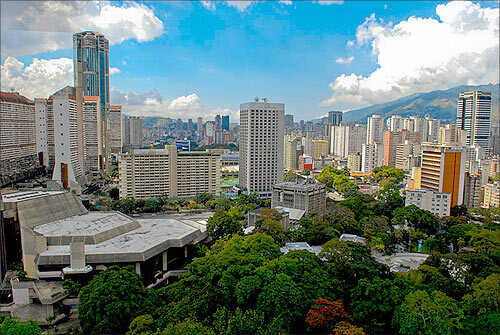 Photographs: Paulo Cesar Santos/Wikimedia Commons. 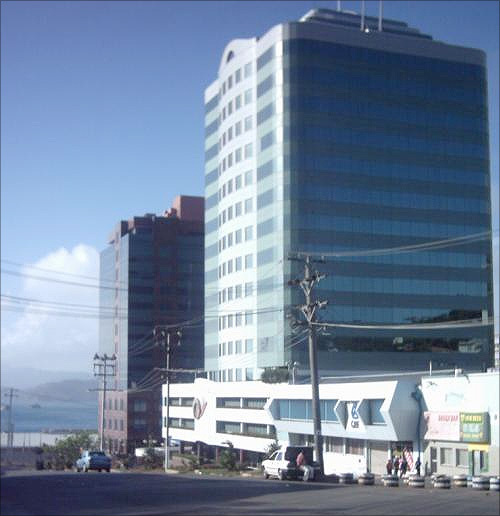 Image: Port Moresby Town, Papua New Guinea. 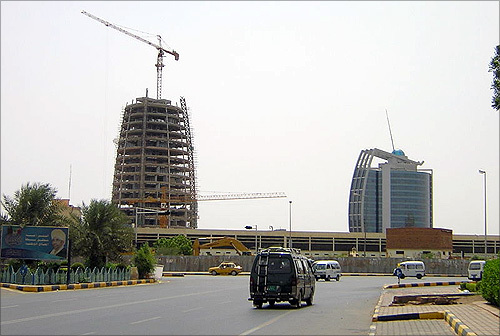 Economic freedom: Top 20 nations, India falls to 111!